Ever since Bitcoin gained fame in the financial world, things have turned upside down on the web! Well, we cannot blame people. It is evident to go bonkers over something whose value hiked from $1,000 to $11,000 in just one year! The popularity of Bitcoin led to a cryptocurrency revolution. 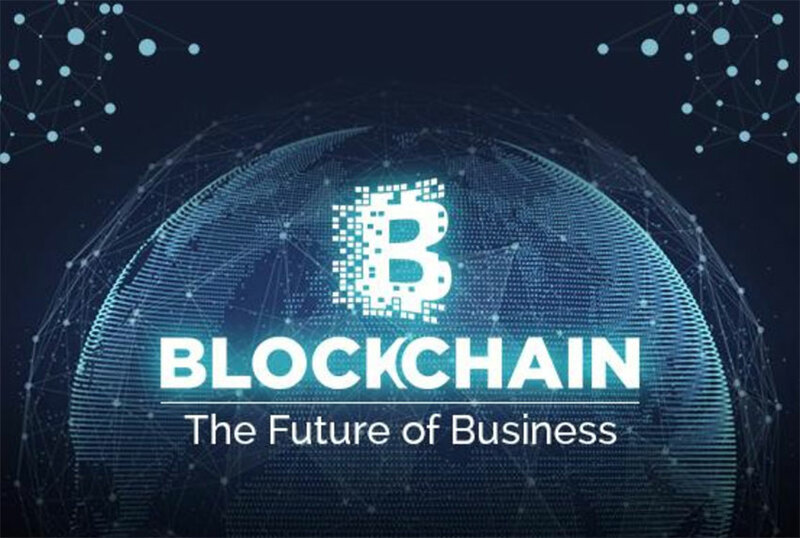 Thus, a number of business ideas have generated based on cryptocurrency that has resulted in countless new cryptocurrencies introduced in the market. And the ideas are only growing and increasing every day! In a nutshell, the popularity and usage of cryptocurrency and blockchain are gradually increasing. This is why people hire Steem blockchain experts these days to shape their blockchain-based ideas into reality! If you’re planning on doing something like this, we have some insights for you. Let’s have a look! If you’re a cryptocurrency enthusiast and see a big future pertaining to your innovative crypto business idea, there’s bad news for you. Cryptocurrency and blockchain are together known to consume a lot of energy! A recent survey showed that Bitcoin mining consumes more energy than what 159 countries together consume in a year. That’s a great deal of energy consumption, pointing towards the impacts it is going to leave on the future. Now, the reason behind such large-level consumption of energy is that cryptocurrencies are based on blockchain that decentralizes their operation and mining process. Thus, no centralized verification is done for any cryptocurrency-related operation. The validations are done by the crypto miners by processing the blocks of transactions based on cryptocurrency. They do so to get rewarded by crypto coins like the Bitcoin. A lot of energy is consumed when the crypto-based transactions are validated. To avoid fraud, all the data is computed through powerful systems. These systems need the energy to work and thus, they consume a lot of it during a single transaction. If we talk about Bitcoin, close to 300,000 transactions are done every single day using this cryptocurrency. Also, each Bitcoin-based transaction is noted to consume about 251 KWh energy units! The energy consumption levels of Bitcoin and even Ethereum are quite high and are supposed to only rise in the future. Thus, they are not considered as a sustainable option for the future of cryptocurrency. Expert Steem marketing consultant suggests that we can learn from cryptocurrencies like Bitcoin and Ethereum and improve our future cryptocurrencies for less energy consumption. In one way or another, we can make alterations in the mining processes to make sure that less energy is consumed as compared to the current levels of consumption. Though in the future, there will surely be a technology-based solution for the same. If you’re planning on introducing another cryptocurrency to the market with the help of blockchain marketing company, you can save on a lot of your energy expenses by planning it right! Cryptocurrency runs on blockchain and the recurring transactions, ICOs, and token generation are what lead to more and more energy consumption. Now, the same technology – blockchain – can also be put to so many other uses! Used as a ledger, this technology is a great fit for banking, government sectors, education, digital IDs, smart contracts, IoT, data security, and more! Businesses that plan on using blockchain for ideas based on any of these categories will eventually cut low on the energy consumption. However, energy consumption may still be high based on your business operations. But they will still be lower than cryptocurrencies like Bitcoin and Ethereum. Even if you’re building a business based on cryptocurrency, a little bit of smart work will help you cut down on the energy consumption. Also, you can reduce your electricity expenses as well. This smart way out is using clean energy for running cryptocurrency transactions. You can use solar energy for the processing of cryptocurrency. Thus, even though all the work is done in the same manner as block processing and problem-solving, it will still consume less energy. So, hire Steem blockchain experts to plan, design, and execute a cryptocurrency or blockchain-based idea inducing the use of green energy. The blockchain systems are also available in different types. The operations are performed in different manners for problem-solving. Currently, most cryptocurrencies use the method of ‘Proof of Work’ for problem-solving. This method induces server owners, called miners, to compete with each other for solving the problems and the fast ones get fast rewards in form of coins. So, a number of machines are together working to solve one problem. This leads to a lot of energy consumption as all these machines individually consume a lot of energy! On the other hand, another method called ‘Proof of Stake’ eliminates the competition. In this system, the server owners, known as the validators, are picked through an algorithm. The validators solve the problems one by one as there is no competition. This is not only a more accurate system but also consumes a lot less energy. So, for your next cryptocurrency project, you can choose the Proof of Stake problem-solving system in order to consume less energy! Steem marketing consultant can help you go through the marketing process after the plan is finalized. The consumption of less energy by your cryptocurrency can also be a great point in marketing your idea. To mingle this point with your general marketing strategies, hire a blockchain marketing company and reap the benefits of your smart work. In conclusion, we can say that cryptocurrency is a costly affair when it comes to energy consumption. It not only leaves a big carbon footprint but also lay a heavy burden on your budget. To save on the energy and your budget – go for unique blockchain and cryptocurrency ideas and execute them in a green manner! Don’t leave your social responsibilities behind while chasing innovation – both of them can still go hand-in-hand! How Enterprise Mobility Has Ingratiated Its Charms On Healthcare Industry?